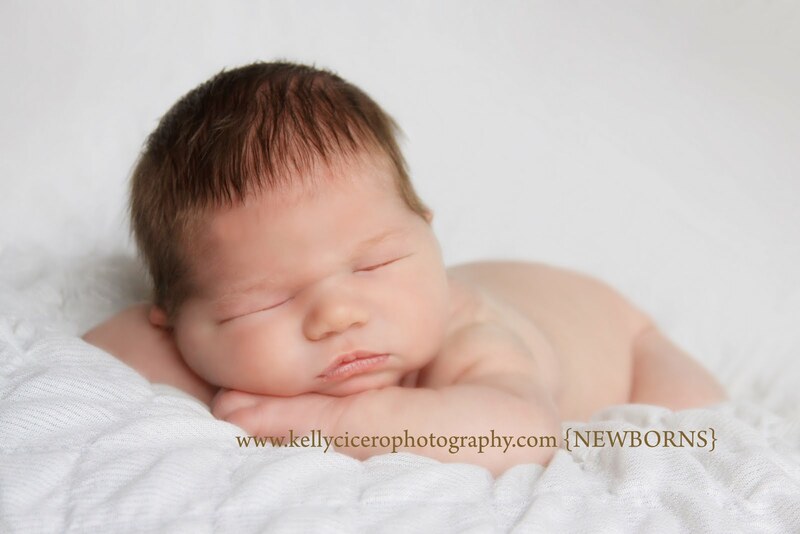 Kelly Cicero Photography: Newborn Maddness!! 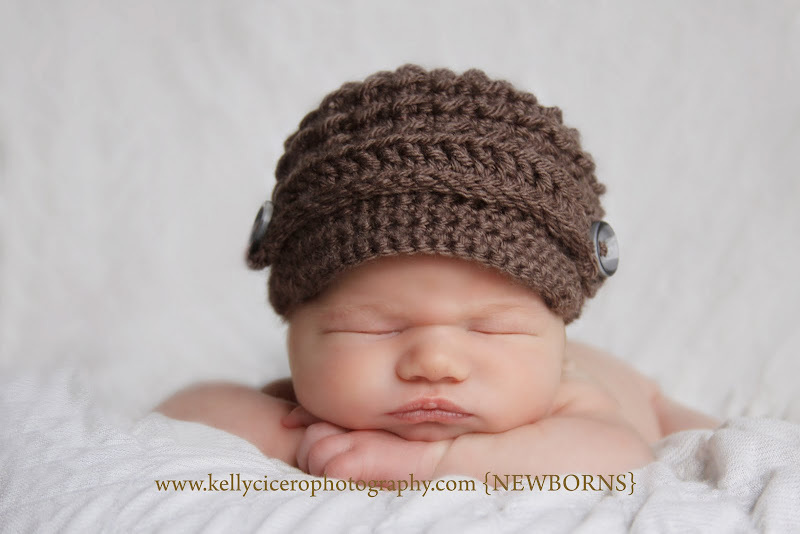 I have been photographing so many newborns lately! So many that I decided to get a changing table for the studio so my moms don't have to use the floor anymore as their changing table! 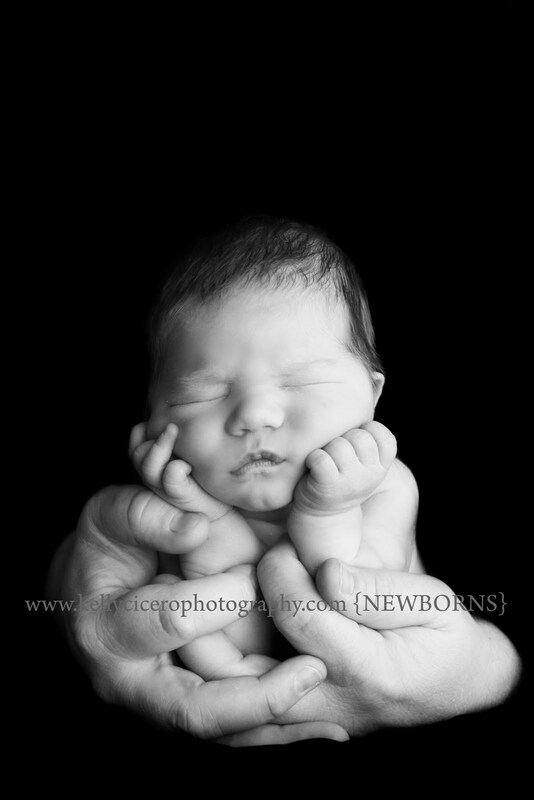 Here is a sneak peak from a recent session with baby F! This little cutie won a spot on my studio wall! Love these! Are you looking for high quality tattoo designs?